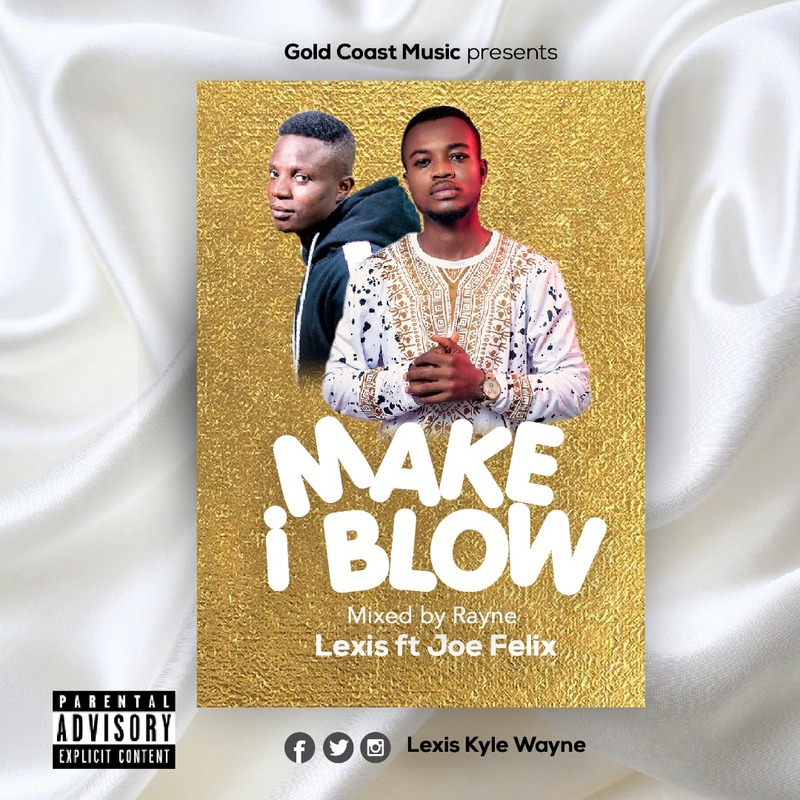 The collaboration between Lexis and Joe Felix has given birth to a new song titled ‘Make I Blow’. Both artistes gave their best as far as this well-crafted song is concerned. Rayne was the brain behind the production of the song.